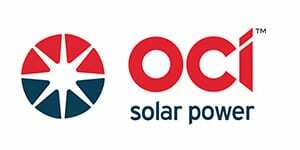 OCI Enterprises Inc. is the North American subsidiary of OCI Company Ltd, based in Seoul, South Korea. 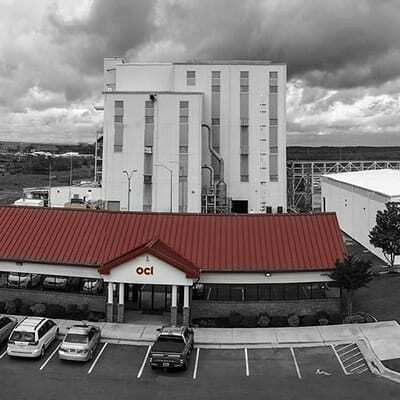 Headquartered in San Antonio, Texas, OCI Enterprises consists of two divisions. 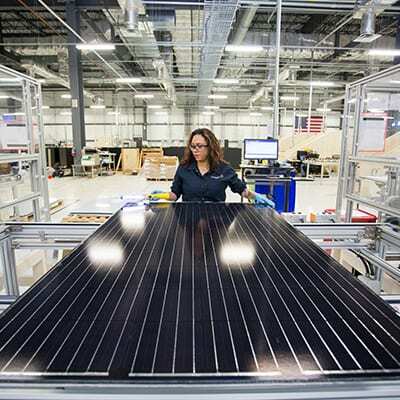 Its energy businesses operate through OCI Energy LLC, a consortium of companies which develop, own, and operate solar photovoltaic power plants as well as manufacture equipment for solar projects. 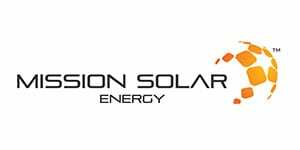 Those companies are OCI Solar Power LLC and Mission Solar Energy LLC. 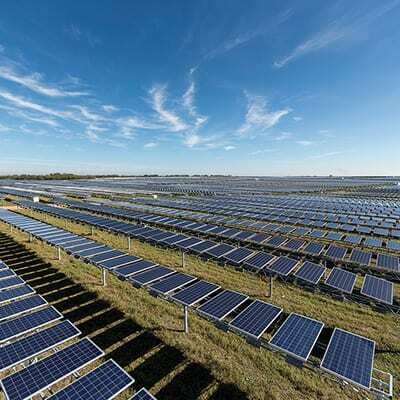 OCI Enterprises also has a minority stake in Sun Action Trackers, a manufacturer of single- and dual-axis tracking solutions. 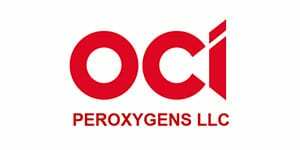 The chemical business operates through OCI Peroxygens LLC, producing sodium percarbonate in Alabama. © 2018, OCI Enterprises Inc. All Rights Reserved.